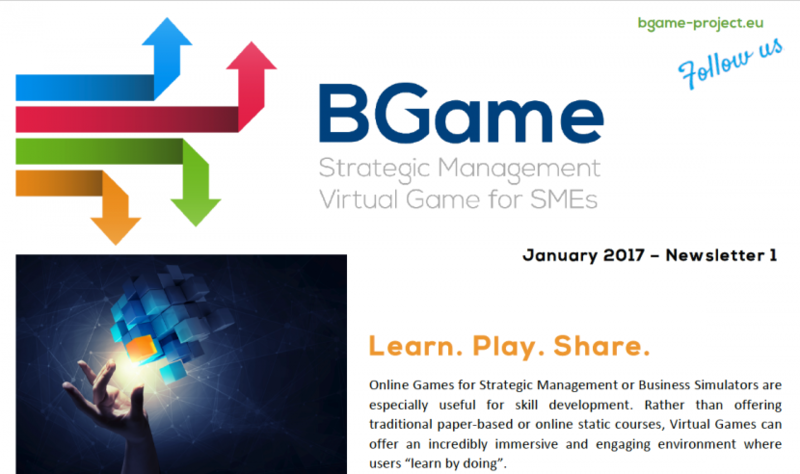 We are pleased to present you with the first issue of the BGame newsletter, intended to update you on the progress and achievements of this European project. This first issue aims to introduce you to the BGame concept and present some of its outcomes, currently under development. Further project updates will be presented in the successive issues of this newsletter, of which we hope you become a frequent reader.